Native to parts of Europe and North America, the elder tree (Sambucus nigra) is easily recognized by its delicate clusters of cream-colored flowers. In many ancient traditions, elder was planted for good luck. 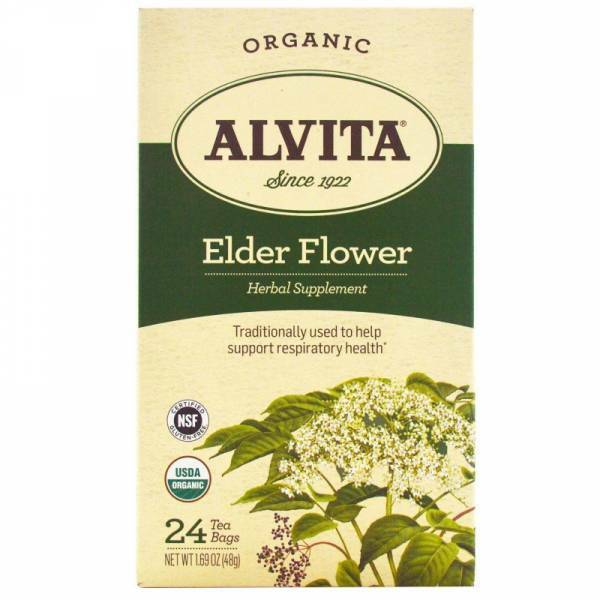 Among herbalists, elder flowers are well known for their longstanding traditional use tohelp support respiratory health.